ISLAMABAD: The Senate’s Standing Committee on Interior demanded on Tuesday a judicial inquiry into the killing of an innocent family along with a terror suspect in the Sahiwal encounter. 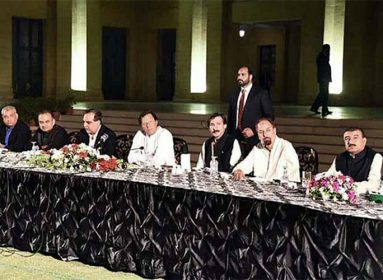 The parliamentary panel met with Senator Abdul Rehman Malik in the chair. 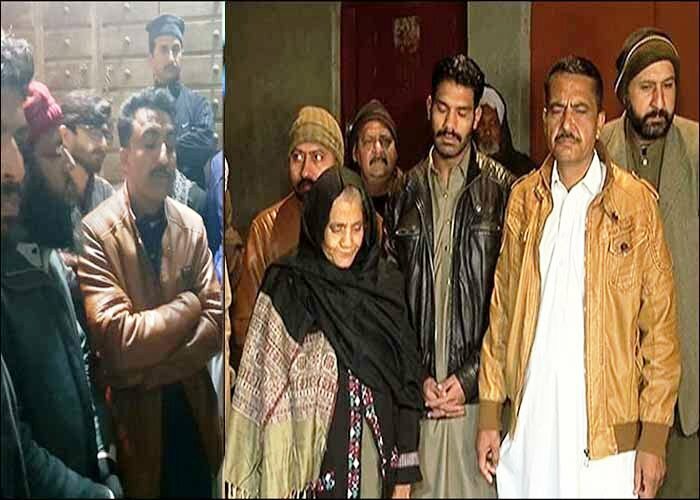 The relatives of the victims, including the deceased Khalil’s brothers and Zeeshan’s mother, appeared before the panel in pursuance of its summons to record their statement. The committee categorically rejected the joint investigation team (JIT) formed by the government to probe into the incident. “Why the government is not appointing a judicial commission if it is within its power,” questioned Malik. The mother of Zeeshan, who allegedly had links with a proscribed organisation, told the committee that her son was not a terrorist. “Why wasn’t Zeeshan apprehended alive? If an Indian terrorist can be arrested alive, why not Zeeshan,” she questioned with her eyes brimming with tears. 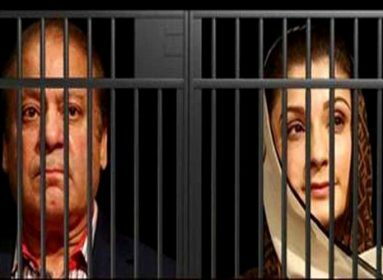 Pakistan Muslim League-Nawaz (PML-N) senator Javed Abbasi and Pakistan Tehreek-e-Insaf (PTI) senator Azam Sawati exchanged heated words during the meeting when the former referred to ministers’ controversial statement over the incident. Abbasi said he didn’t accept the probe by the police as they were involved in the case. “The inquiry committee will try to save the police personnel,” he opined. 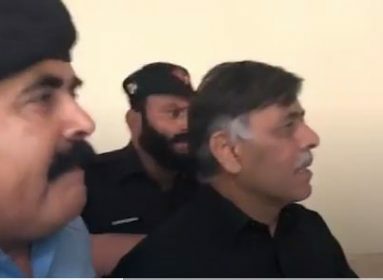 Speaking to the media before leaving for Islamabad earlier today, Khalil’s brother Jalil, said the statement by their lawyer regarding threats was in his personal capacity. Khalil, a resident of Lahore’s Kot Lakhpat, along with his wife Nabeela and teenage daughter Areeba were killed in a shady encounter involving the Counter Terrorism Department (CTD) of the Punjab Police on a highway in the Qadirabad area of Sahiwal district last week.